The client turned to us for creating a single system of ordering and delivery. It must combine local restaurants, cafes and specialized shops. It will save users' time and nervous and gets them a large choice for satiety. Our goal was to create an online system that would enable to order food easy and fast and satisfy the people with any whims. 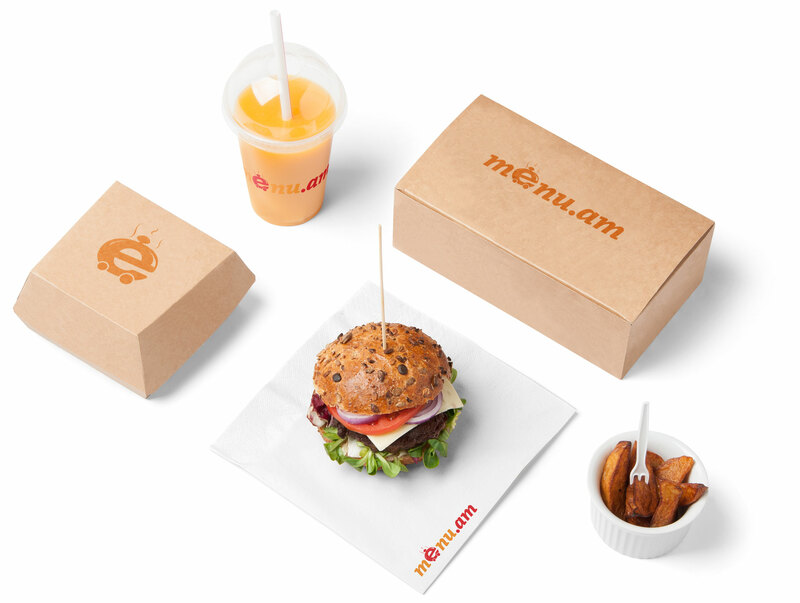 By making an online solution of this, we designed a unique system which allows hungry people the comfortable and easy way for researching any types of food, calculating, controlling delivery process from every location. 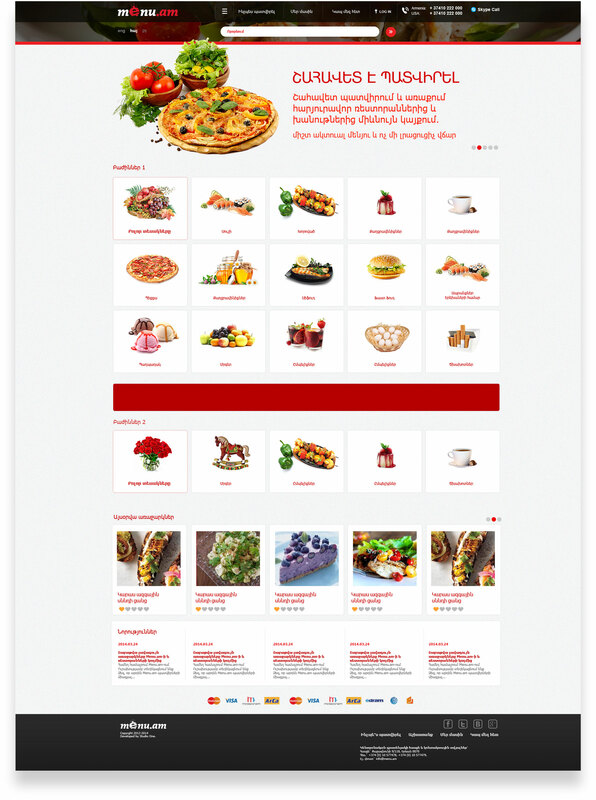 The "golden star" of this project became a large choice of food, fast delivery and a simply user-friendly interface. The multi-functional CRM allows administrative staff to manage the whole process of ordering, from customer order fulfillment to the shipping. We provide users the powerful tool like website and mobile app which in a very short time became a leader in restaurant sphere in Armenian market, later expanded to Georgian and Belarus markets and conquered it as well. It is most viewed website and it had achievements for all us.